Fixed incorrect face. 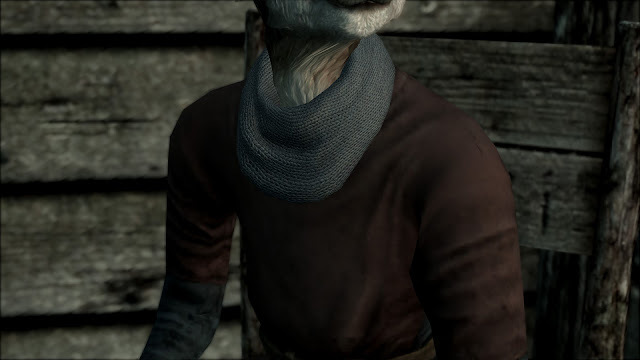 Improved eyes textures. Removes the cannot wear children clothes version. 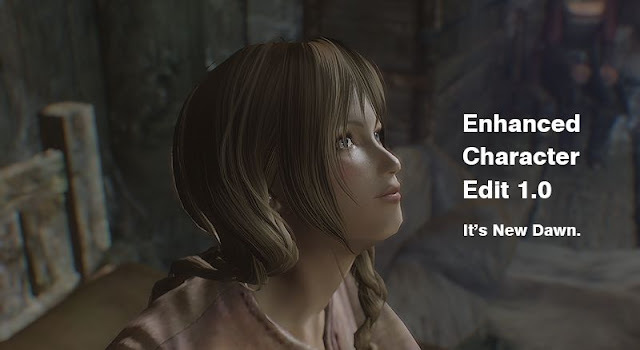 Adds versions for Xbox One、for Special Edition. I packed to bsa, uninstall it once, and install ths mod. Request from higeyosi whose modder friend. 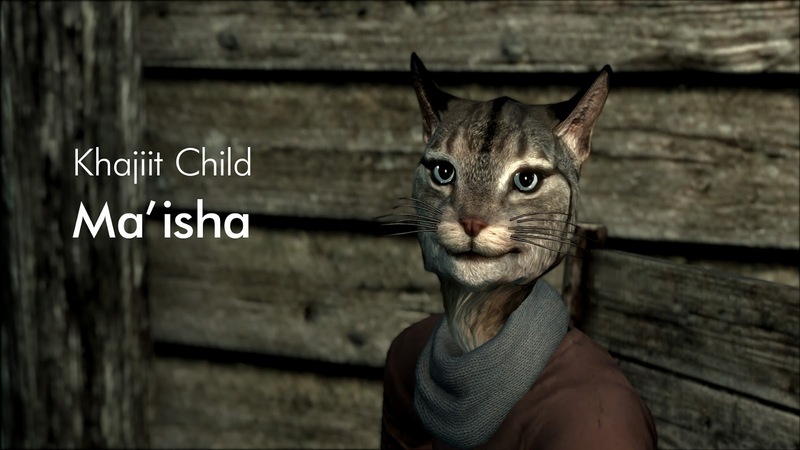 He want to adopt khajiit child, I already make pretty khajiit and x 106 skeleton, so it would be possible I use it. 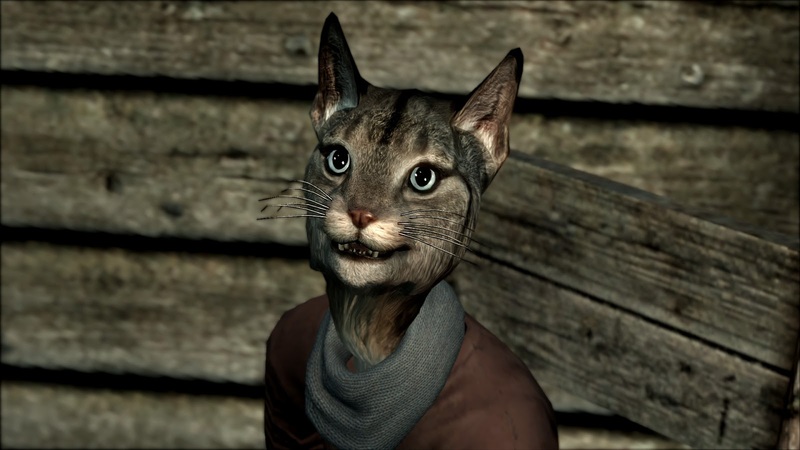 Actually I wanted to be in Khajiit caravan, but it was difficult to incorporate. The prefix Ma means young people or children. 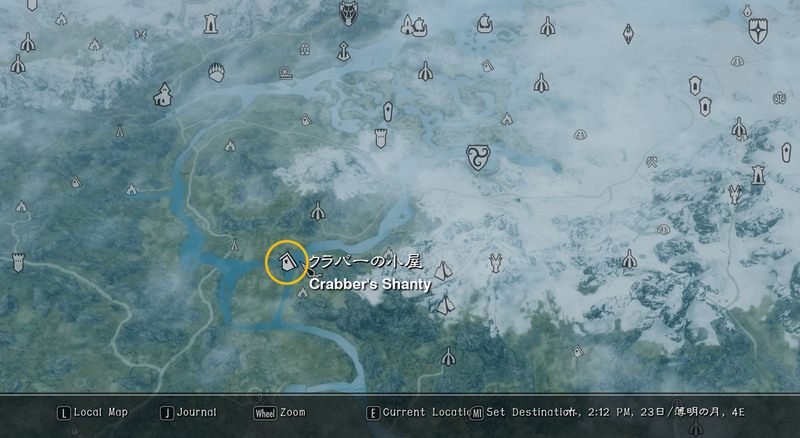 The clubber's shanty is slightly remodeled. I add a child's bed and chair. (2.0) Since it received the request of the SE version, it was renewed at the same time. I also wanted to make it for Xbox, so I drew texture myself. It's hand-painted. I made snood for her. It can be solved problem of neck seem. And her smile is not so cute, I made expression for her... so I modded a lot of part.